Speaking at a televised rally in Canakkale, the leader of the Justice and Development Party (AKP) promised that he would sign a bill on the death penalty, stating: "I believe, God willing, that after the 16 April vote, parliament will do the necessary concerning your demands for capital punishment". It is up to parliament to propose a bill on the death penalty, but would still need to be signed by Erdoğan. “When it comes to me I will approve it without hesitation,” he added. However, this is not the first time, the premier has introduced talks about reinstating capital punishment. Erdoğan and the government have been pushing for reinstatement of the death penalty since the failed coup attempt on 15 July 2016, suggesting it would bring justice to the families of the victims. Turkey has been officially negotiating as a candidate country with the European Union since 2005 and abolished capital punishment in 2004 as a condition for Ankara to join the European Union. Since the coup attempt, Erdoğan has repeatedly voiced his willingness to approve the restoration, if parliament approves it, while the EU foreign ministers warned that restoring capital punishment would block accession talks with Turkey. Tensions with Europe are already high, as Turkey prepares for the 16 April referendum, which would broaden president Erdogan’s powers. Turkish officials have been campaigning among emigre Turks in Germany and the Netherlands to promote the referendum. However, his remarks came as Ankara was locked in a bitter standoff with Europe, after Germany and the Netherlands blocked Turkish ministers from campaigning for a 'yes' vote ahead of the referendum on expanding Erdogan's powers. 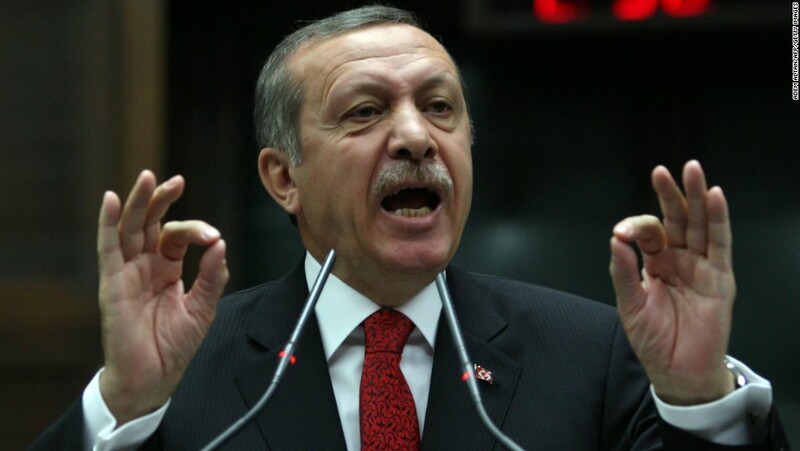 As a result, many of the scheduled rallies were canceled by German and Dutch leaders, resulting in various spats, including Erdogan referring to the Netherlands as "Nazi remnants". EU officials have repeatedly warned Turkey that restoring capital punishment would spell the end of its decades-long bid to join the bloc. But Erdogan and his ministers have said they need to respond to popular demand for such a move to deal with the ringleaders of the coup. The Turkish strongman said he did not care what Europe thought about such a move. “What Hans and George say is not important for me,” he said, using two common European names. “What the people say, what the law says, that’s what is important for us,” he added. 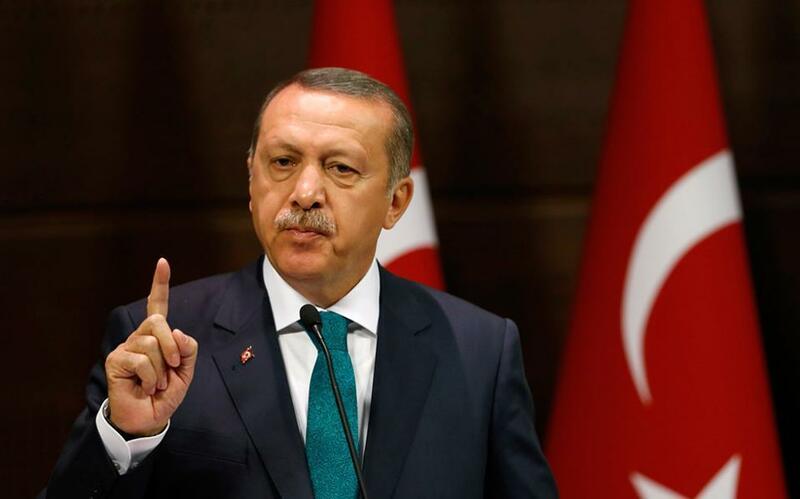 Erdogan has repeatedly raised the idea that Turkey could restore capital punishment. But this is the first time he has directly called on parliament to approve it after the referendum on constitutional change. 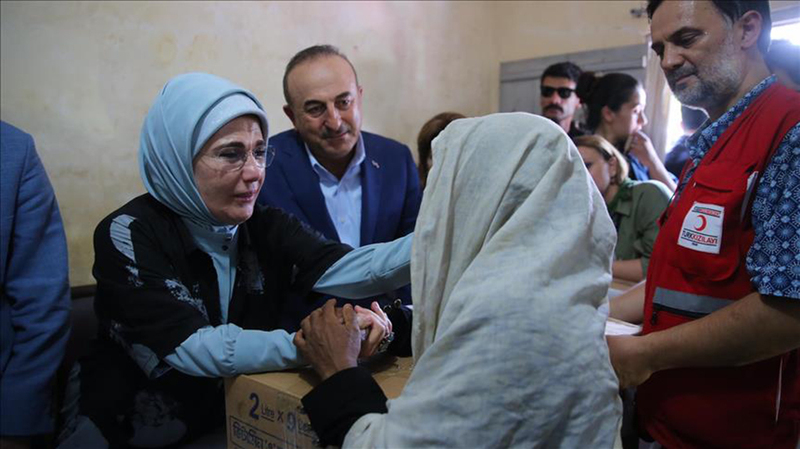 In addition to damaging Turkey's chances of joining the EU, the diplomatic crisis threatens a deal agreed upon by the two sides last year that is aimed at alleviating the refugee crisis in Europe. The ceremony, at which Erdogan spoke, marked the anniversary of what the Turkish people call the Canakkale battle, one of the greatest Ottoman victories during World War I and a defining moment in Turkish history. Saturday's celebrations also featured the beginning of construction on what would be the world's largest suspension bridge, as announced by Prime Minister Binali Yildirim. European Commission chief, Jean-Claude Juncker has warned Turkey that any return of the death penalty would be a "red line" in the country's stalled EU membership bid. "If the death penalty is reintroduced in Turkey that would lead to the end of negotiations" he told Sunday's edition of Germany's Bild newspaper, calling it a "red line". Nevertheless, Junker said he was opposed to a complete halt to all membership negotiations with Turkey. Finally, the German Foreign Minister Sigmar Gabriel went even further, saying: "We are farther away than ever from Turkey's accession to the EU."